The The Shadow Conspiracy "Raptor Freecoaster" Driver Needle Bearing replaces the used needle bearing of the driver in your The Shadow Conspiracy "Raptor Freecoaster Hub". Attention: The driver of The Shadow Conspiracy "Raptor" Freecoaster contains two sorts of bearings: One needle bearing and one regular sealed bearing. 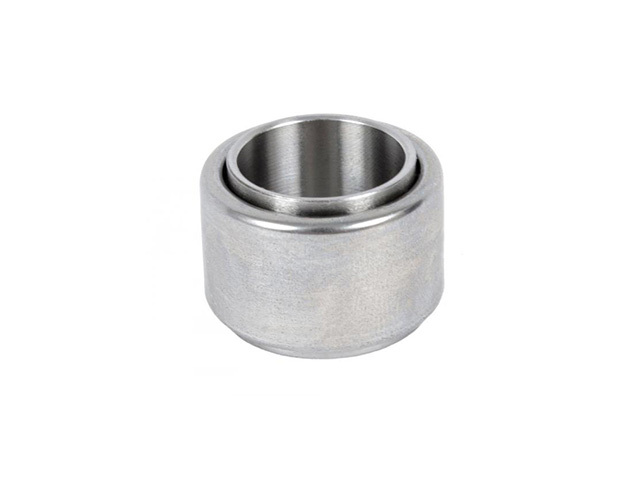 You should replace usefully both bearings ( #06802 + NO.6002-2RS ) at once to ensure trouble free function of your hub.